I completed the survey form provided by the guide on my last day and indicated my rating of excellent for both guide and driver. But I do want to expand on that a bit. 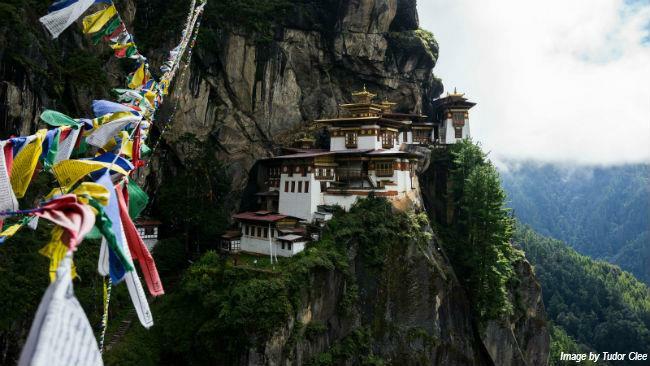 Bhutan is the 89th country I visited and I find it amazing that I found the best guide and driver in this trip. 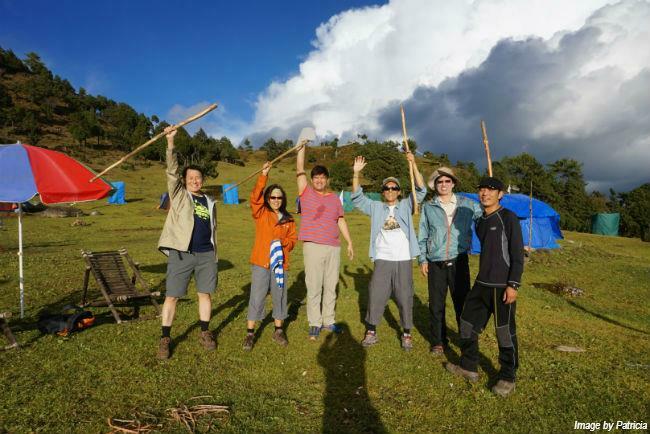 I would like to specially mention Mr Nim Dorji (Cook) and Uygen (his assistant) for their experience and great service. Our trip went very well. I would like to particularly recommend our driver and also our second guide Chimi Rinzin. 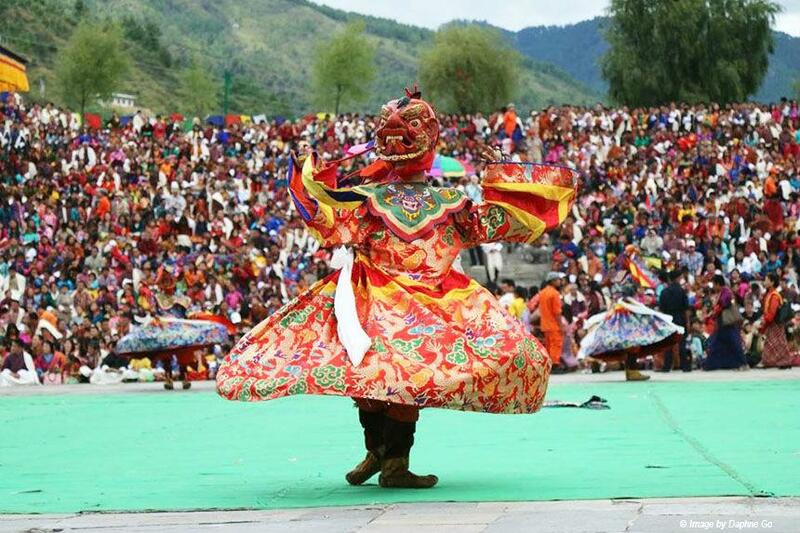 We had a very well organised visit to Bhutan and the Thimphu festival was also fantastic! 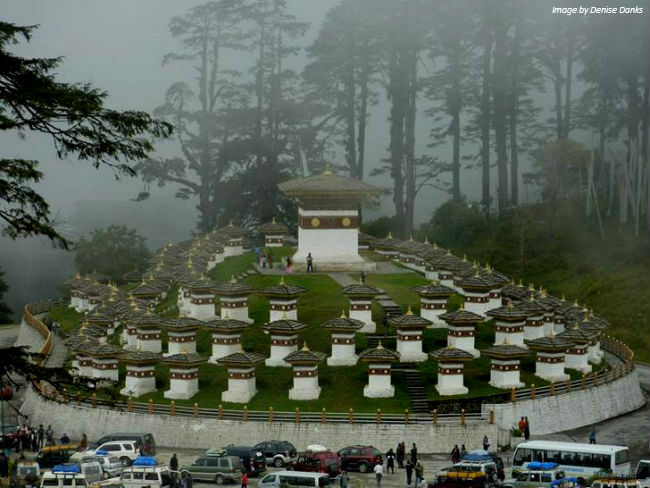 My favourite memories are of the clouds coming through the Dochula Pass while I was there, so I didn't mind not being able to see the Himalayas and the Thimphu Dzong night time visit.